Semi-synthetic Fuel Economy oil for manual gearboxes & axles. 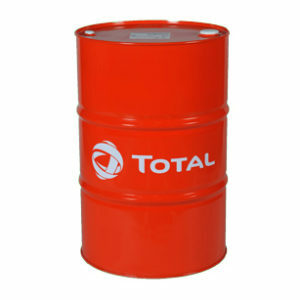 * TOTAL TRANSMISSION DUAL 8 FE 80W-90 is an oil of synthetic based technology with a high viscosity index for the lubrication of gears under severe conditions of use. * TOTAL TRANSMISSION DUAL 8 FE 80W-90 is designed to meet the challenge of the T.D.L. (Total Drive Line) concept: high performance lubrication of hypoid axles as well as synchronized gearboxes, to simplify maintenance without any compromise on components durability. * TOTAL TRANSMISSION DUAL 8 FE 80W-90 is suitable for the manual transmission of several OEMs such as MAN, DAF, IVECO and RENAULT TRUCKS with extended drain intervals. 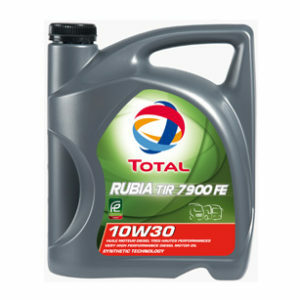 * Reduced fuel consumption in comparison with standard lubricants due to TOTAL™s Fuel Economy technology. * Reduced cost of maintenance: specially formulated to reach the drain intervals recommended by the manufacturer. 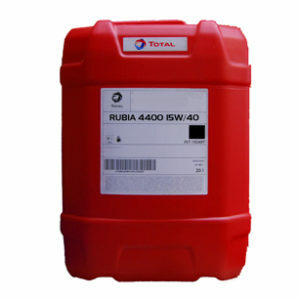 * Improved protection of axles and manual gearboxes against wear and corrosion due to extreme-pressure properties of oil. * Improved driver start up experience: low temperature fluidity due to a high viscosity index, generating benefits during cold starts and limiting drag losses and fuel consumption.